Nico Rosberg, Formula 1 World Champion in 2016, was surprised how quickly the lights went off at Australian Grand Prix. 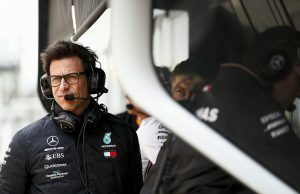 The starting procedure at season-opening race this year was quickest ever that the German has witnessed through out his career. The lights were unexpectedly faster on the start line gantry. Michael Masi was entrusted with the duties of Charlie Whiting, after the latter had unexpectedly passed away last Thursday. Masi was given the responsibility of the race event on behalf of FIA. 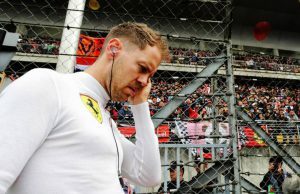 The starting procedure stunned Rosberg, which he believes that had helped the Valtteri Bottas to mark a victory to his name. 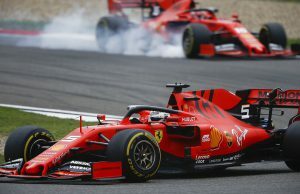 The German truly believes that the short interval of lights to go from red to off was the deciding factor in the victory of Mercedes driver. “Statistically, that was certainly the fastest turn-off time in years,” said Rosberg. 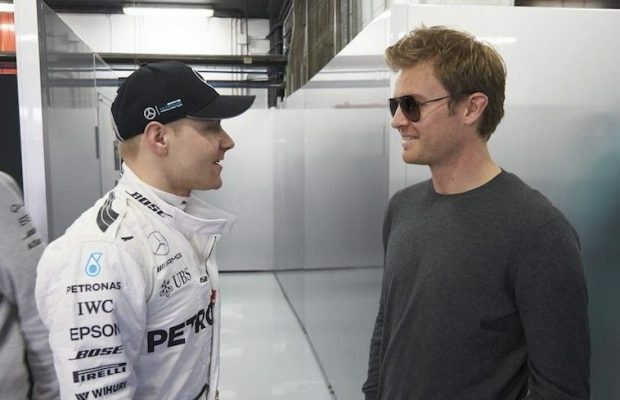 Rosberg also applauded Bottas, who replaced him in 2017 after the former decided to retire from the sports with an a world title to his name. He applauded how Bottas has transformed himself with more focus and determination this year. “Bottas is in combat mode this year,” added the German, “You cannot underestimate the mental side in Formula One. Bottas launch was very fast and Rosberg considers that it was not just haste but rather what the Finnish driver has acquired through his approach toward the launch process. “Valtteri – as I always did – practiced all weekend with his clutch: once, twice, three times, hundreds of times. And Lewis? Not once, or maybe five times maximum.